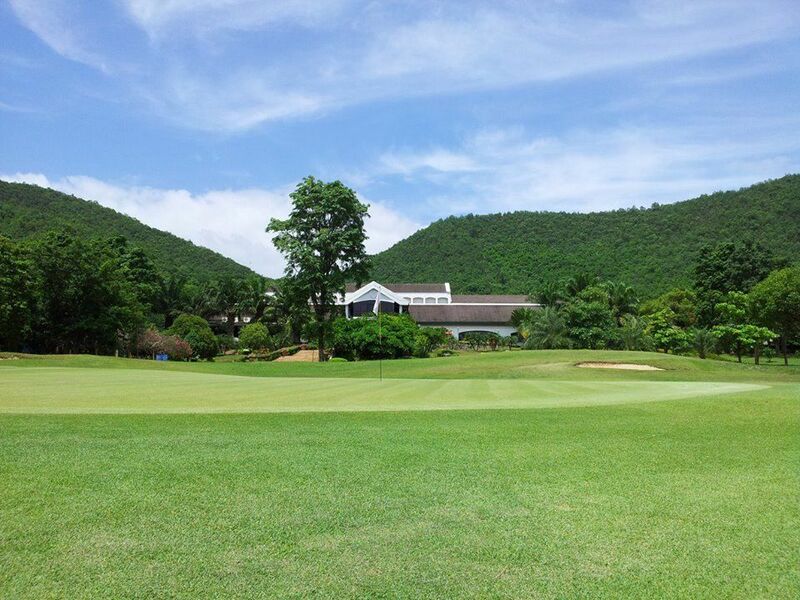 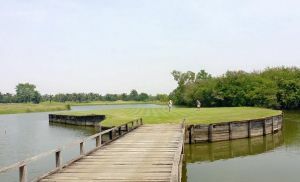 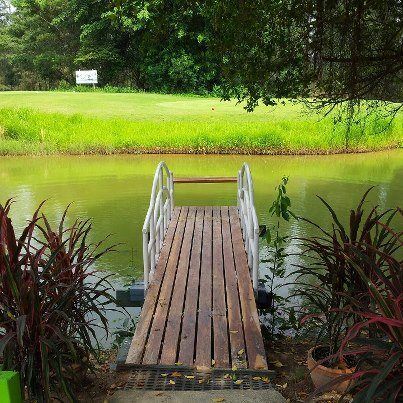 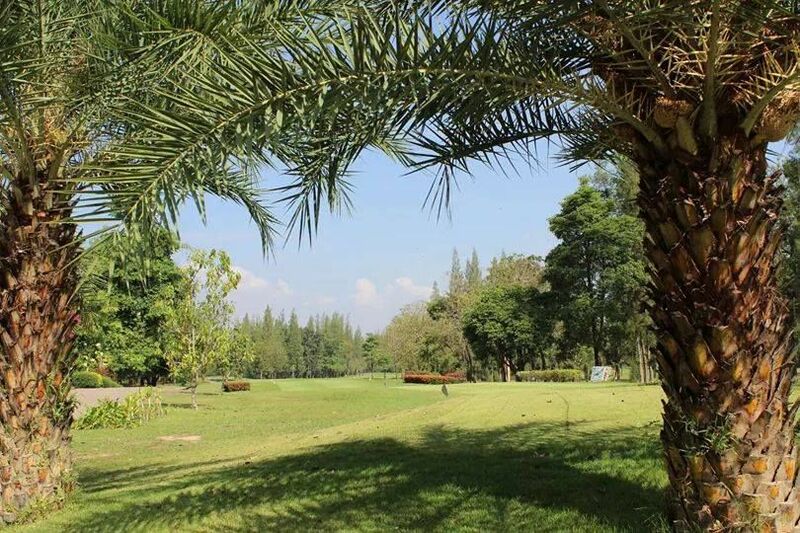 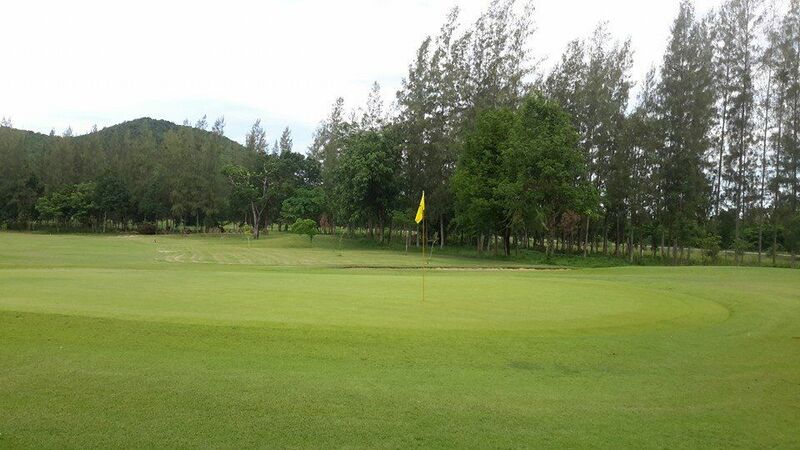 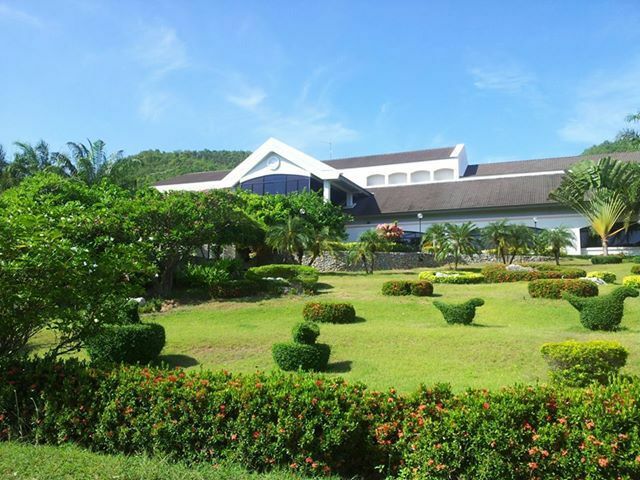 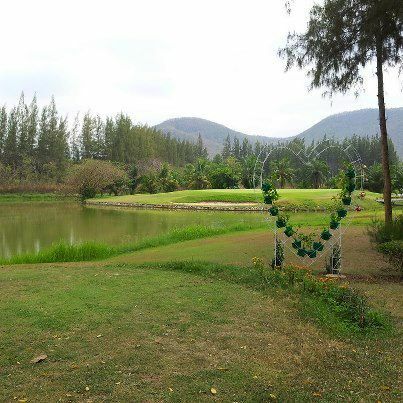 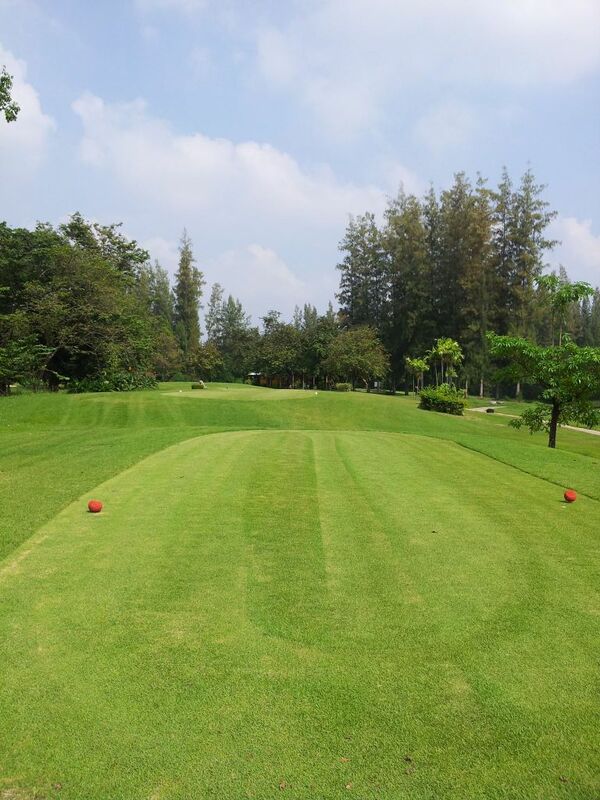 Evergreen Hills Golf Club & Resort is the golf course with 18 holes spread out the natural country in Kanchanaburi. 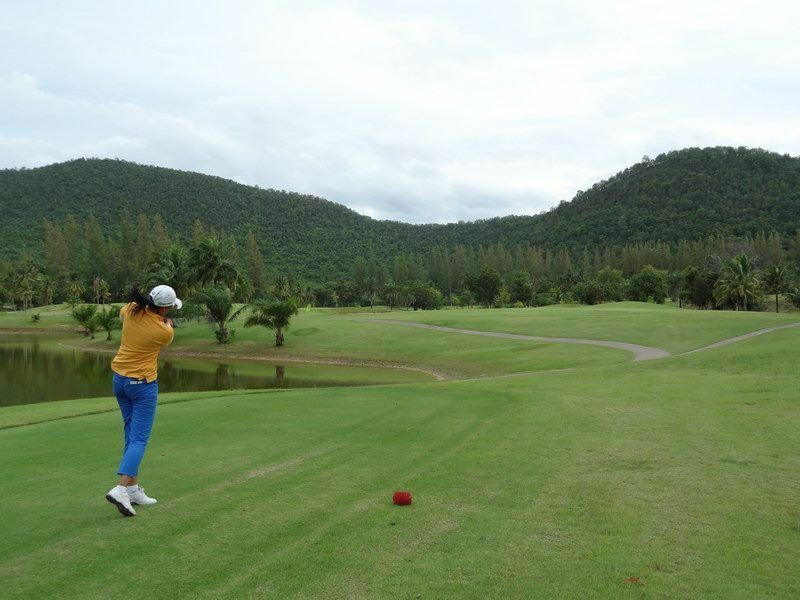 It takes about 2 hours 30 minutes to reach the golf course from Bangkok by car. 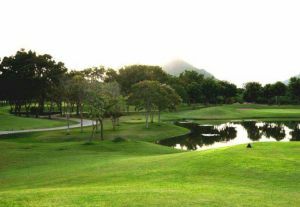 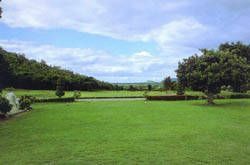 The 18 holes are laid out on the hilly country and players can enjoy wide fairways with up and down separated with grown up trees. 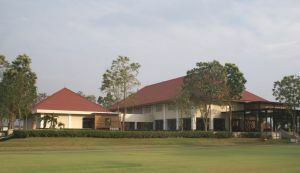 It is required for players to hit shots in the fairways. 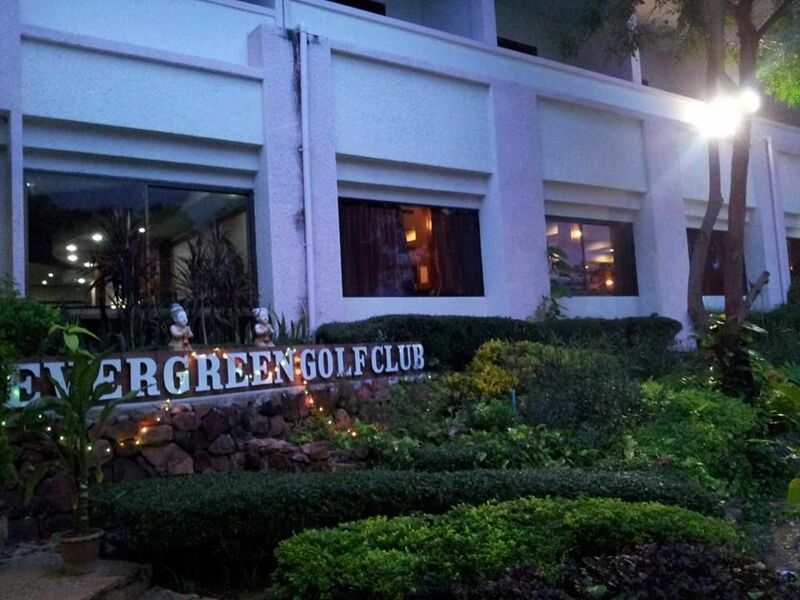 Evergreen Hills Golf Club & Resort is not yet in our pool of Golf Courses for orders.